One person who works with trees is called an arborist, sometimes referred to as a tree surgeon, but for the sake of this article we’ll call them “tree servicemen”. Any individual or company who works with trees may offer a variety of different services that tend to the care of trees, including but not limited to; managing the health and safety of trees, pruning, cutting and removal services and further study of species and how to care for them. Most arborists work on a small scale with home owners or businesses. Foresters or loggers work on a larger scale, but have much of the same types of responsibilities. Working safely and effectively is the very skill required of professionals that homeowners may not possess. This, all arborists will have in common. The degree of qualifications will vary beyond that. There are so many “disciplines” of tree work that many arborists will specialize in only one or two of them. A tree management company will try to employ individuals with the skills in all areas to offer the most value to potential customers and good arborists working as independent contractors will be honest about their limitations. Formal education and certification from an accredited college in different disciplines is available, but varies based on geographic location and its availability. Some places offer education all the way up to the master’s level. Some states and countries have the framework of qualifications in place and work independently from schools. In the U.S., the minimum requirements for an professional arborist (called a C.A. Or certified arborist professionally) have obtained three years documented and verifiable experience and passed testing distributed by the International Society of Arboriculture. The test passing tree serviceman is now a Qualified Arborist and can put this credential up to bypass some of the experience needed to be considered fully qualified in some instances. If you are considering hiring a serviceman, it’s important to qualify him first. And if the contrary, you are a tree serviceman looking to begin working professionally and for financial gain, you will be subject to some legal pressure to have the correct credentials to work in your area or region. Having proper education can keep you from other legal problems you might face as well. Some cities employ conservation efforts of certain species and homeowners and their arborists need to obtain permission before altering or removing this species or any tree. Think twice before skimming on cerfications of you or any employees you hire, fines can be high or put you right out of business! The same scrutiny should be employed by any homeowner thinking about carrying out their own tree service. In some states and locations you need a permit to alter, add, or remove any permanent structures on a property, including trees. 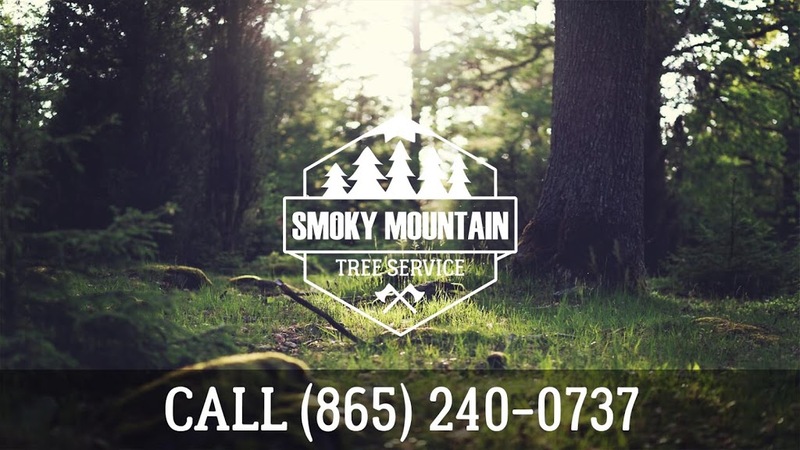 The post Tree Serviceman Credentials appeared first on Smoky Mountain Tree Service | Knoxville Tree Service Company.